Ensuring that your brakes work properly is one of the most critical aspects of routine vehicle maintenance. Malfunctioning brakes can result in a deadly accident so scheduling this essential service is periodically necessary. 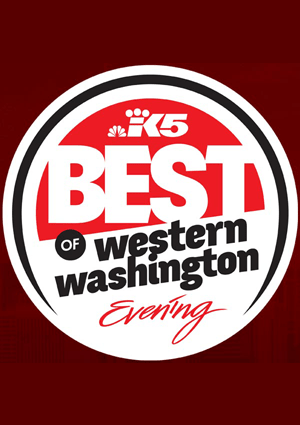 The professional mechanics at Carson Auto Repair can be depended on to carefully evaluate your brake system and provide superior brake service in Lynnwood when it counts. While you may have noticed that your brakes are making strange noises, are vibrating when you apply the brakes, or you are experiencing poor brake performance, you may not have realized that these are all signals that something is not working correctly and that your brakes may be subject to failure. These indicators are not just annoying; they must be addressed as soon as possible. Most vehicles utilize two types of braking systems. One is known as non-asbestos organic or NAO. These brakes are made from Kevlar, glass, rubber, and fiber and operate very quietly. NAO brakes do tend to wear out more quickly than ceramic brakes. 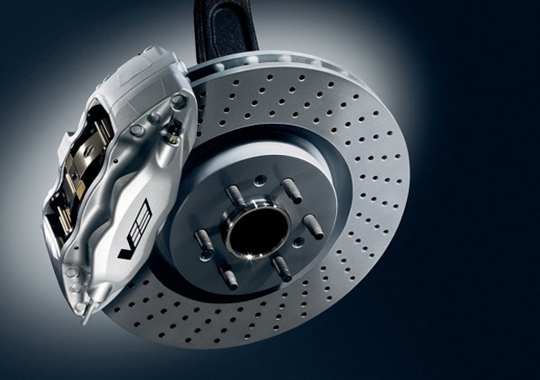 Ceramic brakes are commonly used because of their stability under all temperatures. They are not as abrasive as NAO and vibration are minimized. Crafted from ceramic, copper fibers, and steel, they easily handle heat distribution. When you get Ford, Chevrolet, or Cadillac service, brake inspection is included. The team at Carson Auto Repair will initiate a comprehensive brake service plan to make sure all your vehicle’s operating systems are functioning as they should. 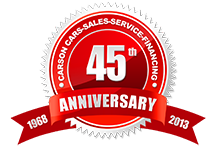 To schedule an appointment for brake service in Lynnwood, contact the service department at Carson Auto Repair at (425) 905-2460. We will help you make sure that your vehicle is appropriately serviced and safe for the road, no matter what type of driving conditions you experience.